The Upsilon Sigma Phi Alumni Association in celebration of the fraternity’s 100 year anniversary launched a series of nation building and community strengthening outreach programs focusing on helping marginalized communities nationwide. 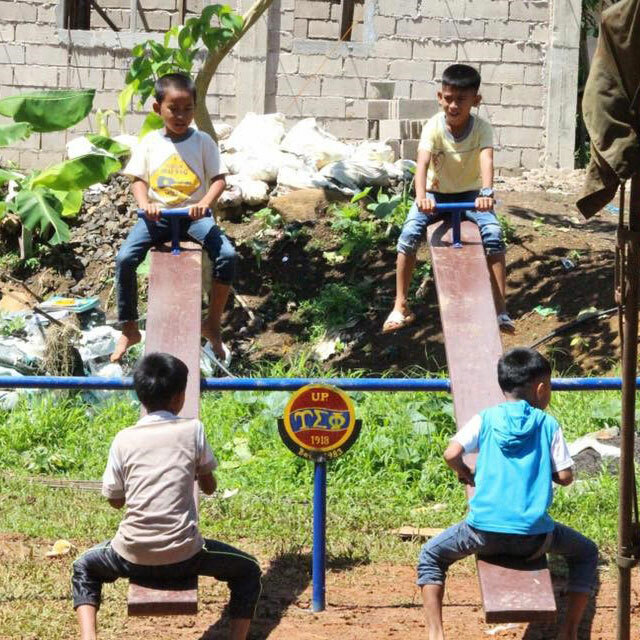 The “Upsilon Sigma Phi Centennial Outreach Program” partners with the Armed Forces of the Philippines and other public as well as private organizations with the aim of strengthening local communities by providing educational tools, livelihood, medical missions and equipment that make life in these communities more sustainable, safe and healthy. 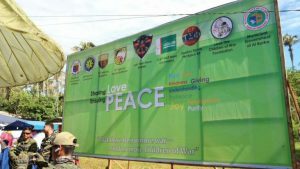 Peace Mission in Al-Barka, Basilan Province. The Upsilon sigma Phi Centennial Outreach program kicks off with a mission for Peace in Al-Barka, Basilan Province. Playground sets, school supplies and toys were donate to the community to let the children experience the joys of learning and childhood play, hoping that this will open them up for higher levels of education that will make them future advocates of peace in their community. © 2019 Upsilon Sigma Phi.